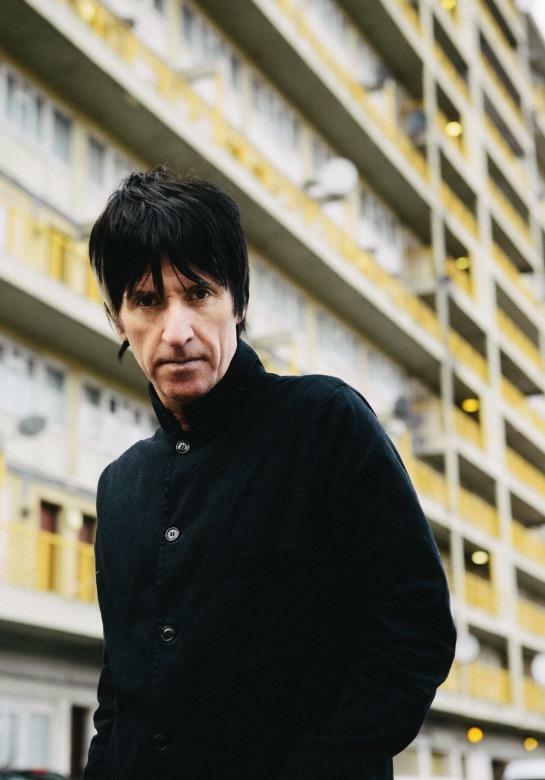 Johnny Marr and The Japanese House are amongst the new additions to Sheffield's Tramlines festival. The event takes place in Hillsborough Park, and has evolved into one of the North's premiere weekenders. 15 new artists have been added to the bill, including a set from indie icon and all round legend Johnny Marr. Radio 1 host and stellar DJ Annie Mac will perform, while The Futureheads, Drenge, Jade Bird, and Becky Hill have all been added. The Japanese House is set to hit Sheffield, with her new album 'Good At Falling' winning across the board acclaim. The new additions join a bill stacked with talent, including headliners Two Door Cinema Club, Niles Rodgers & Chic, and Courteeners. Tramlines runs between July 19th - 21st.